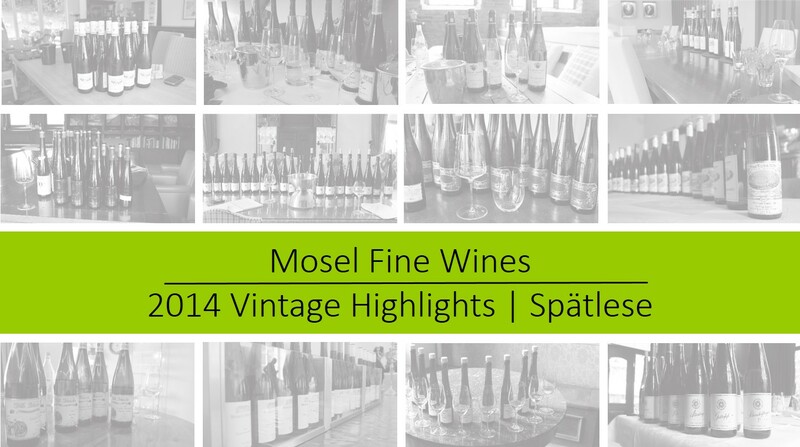 End of the Year: We look back at how Spätlese fared in 2014 and share our list of highlights from the vintage. The Mosel Vintage 2014 proved a remarkably contrasted vintage with true strokes of genius right next to the ordinary (to remain polite). Never have we experienced such a huge diversity in quality and style as in 2014. 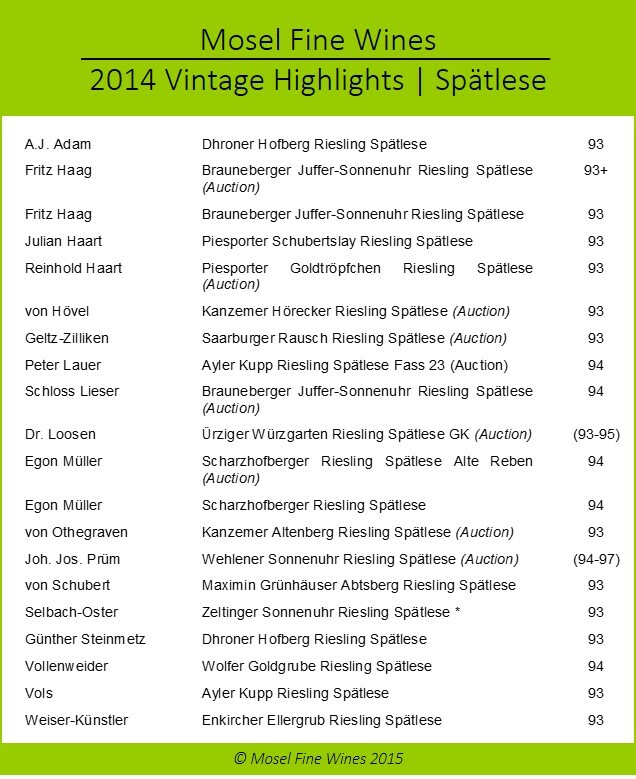 However, the 2014 vintage allowed some Estates to produce gorgeous Spätlese. These Spätlese range stylistically from very pure (when made with clean fruit) to rich and creamy (when made with some botrytis). Many of them show a ripe and delicately tropical side, yet retain their Spätlese character thanks to their zesty acidity. Producing these beauties was nonetheless not easy and the quantity of truly great Spätlese is small. But they are well worth searching for! The challenging 2014 harvest conditions made it difficult to produce truly great Spätlese. It is therefore not surprising that many Spätlese highlights are “auction lots” (read here to learn more about the annual Trier Auctions). Leading VDP producers, including von Hövel, Reinhold Haart, Peter Lauer, Dr. 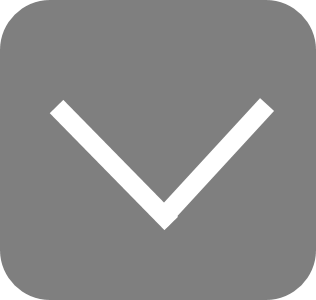 Loosen, von Othegraven and above all Joh. Jos. 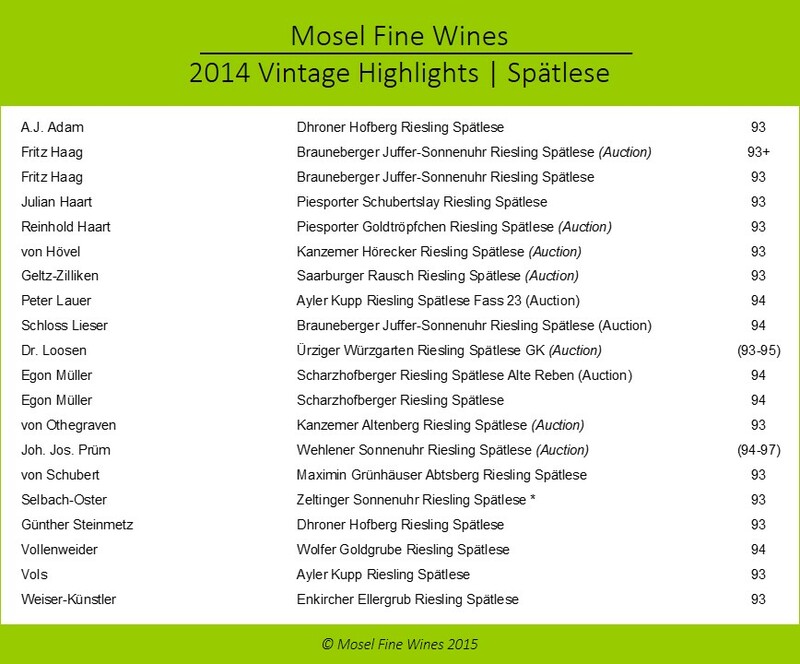 Prüm, managed to produce small quantities of superb auction Spätlese. In particular, the performance of Egon Müller and Fritz Haag cannot be praised enough, as both their regular and auction Spätlese are true vintage highlights. Also von Schubert produced a gorgeous Spätlese from the Abtsberg in 2014. It is also heartening to see several of the young and upcoming wine growers including A.J. Adam, Julian Haart, Günther Steinmetz, Daniel Vollenweider, Weingut Vols and Weiser-Künstler, fare so well at Spätlese level in 2014. More than for any other recent vintage, tasting before buying or reading what the wines taste like is critical to find the jewels in the 2014 vintage as wine styles range from clean over tropical to possibly downright “off.” Buying blind is never a good idea, it is downright suicidal in 2014. Our Reports on the 2014 vintage with over 650+ detailed tasting notes of recommended wines from 70 different Estates may help you navigate through the offers. 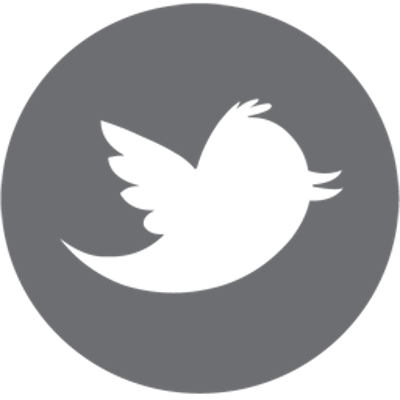 These Issues are available to subscribers on simple request. 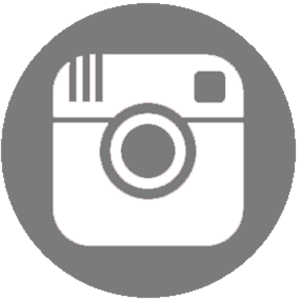 Not yet a subscriber? 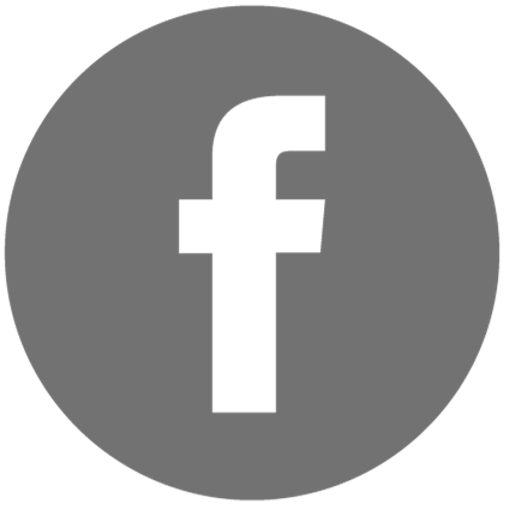 You can become one, free of charge, by simply registering yourself here below.